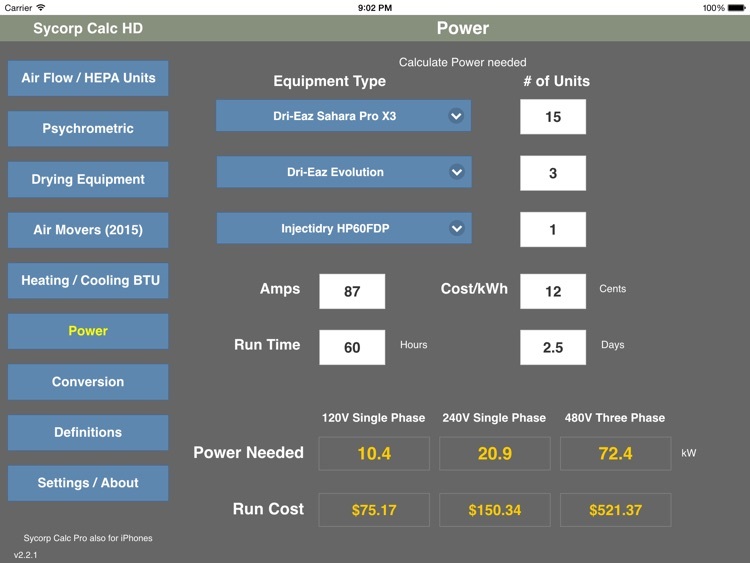 Sycorp Calc HD by Sycorp Environmental Inc. 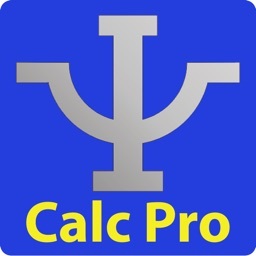 The Sycorp Calc HD app is an iPad specific version of the Sycorp Calc Pro app. 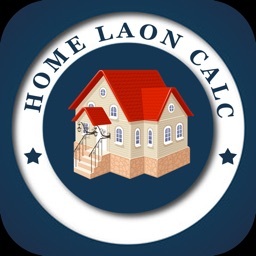 Provides quick and easy access to a number of calculations used in Water Damage Restoration, Construction, HVAC and Indoor Air Quality industries. 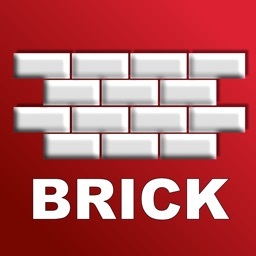 Easy to use, quick access for use on job sites. Great for water technicians, supervisors, and insurance adjusters. Based on IICRC formulas. 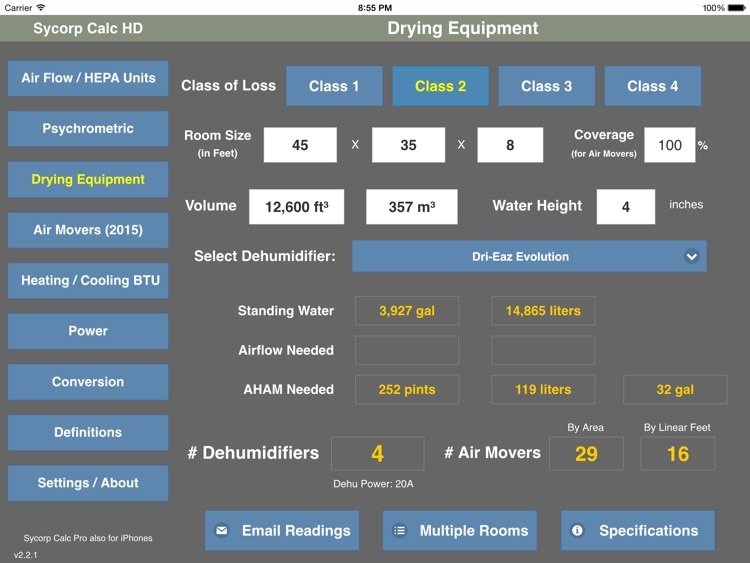 Includes published specs on over 100 pieces of equipment from Dri-Eaz, Phoenix, Abatement, Nikro, Jon Don, DryAir, B-Air, Ebac, Viking, Santa Fe, Arid and others. 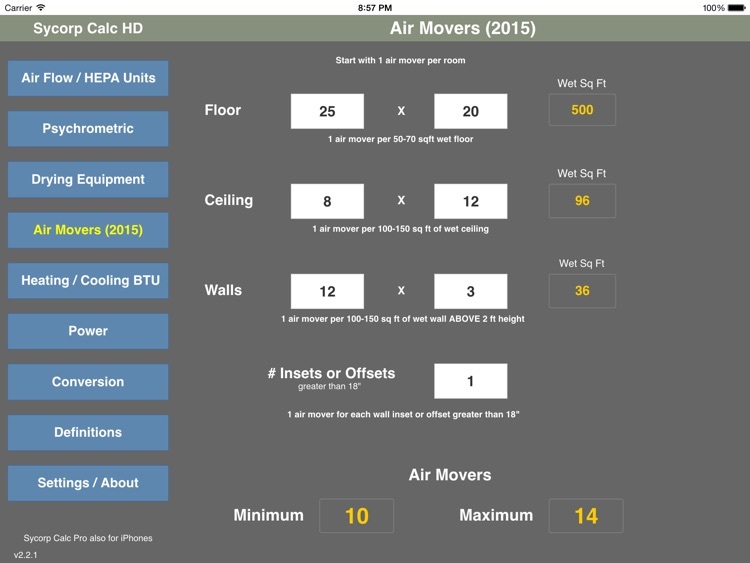 - NEW: S500 (2015) Air mover calculation screen. 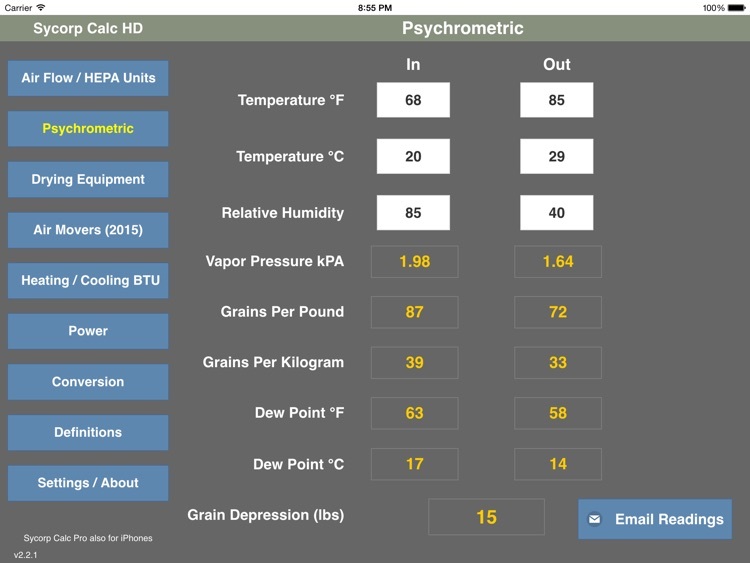 - Psychrometric: Calculate Grains per pound (GPP) specific humidity, dew point and vapor pressure. Email readings. 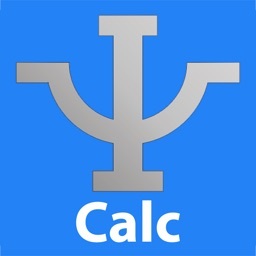 Over 40,000 downloads between free and pro versions on all devices! 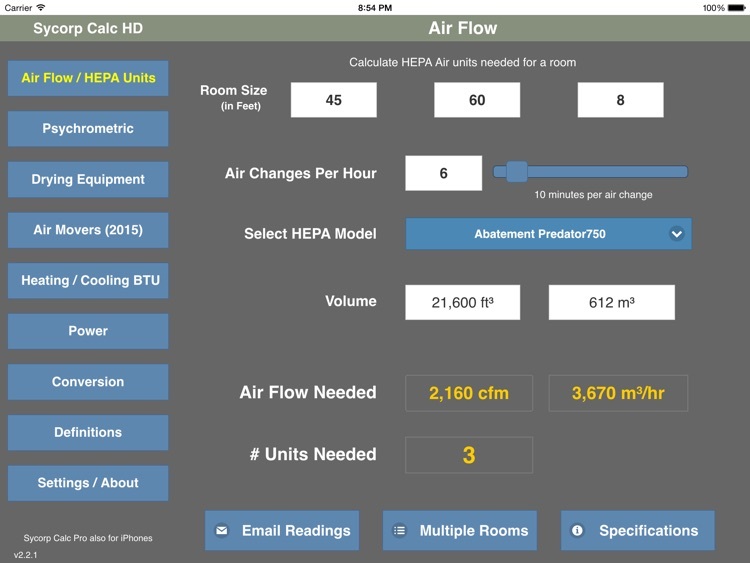 "This app has been a great teaching tool for me to give further understanding to our technicians"
"Great App Very easy to use! Couldn't ask for a better sidekick on my floods!" 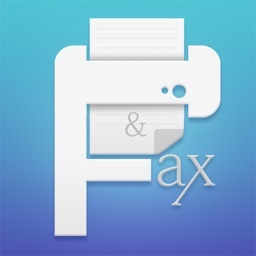 "I use your app constantly and love it!" 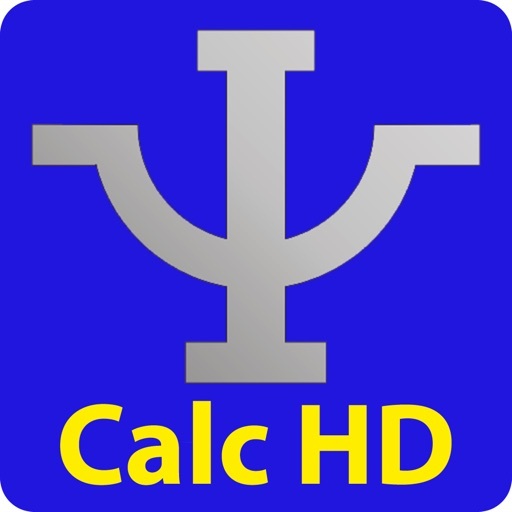 "This app is hands down the most superior app in its class"